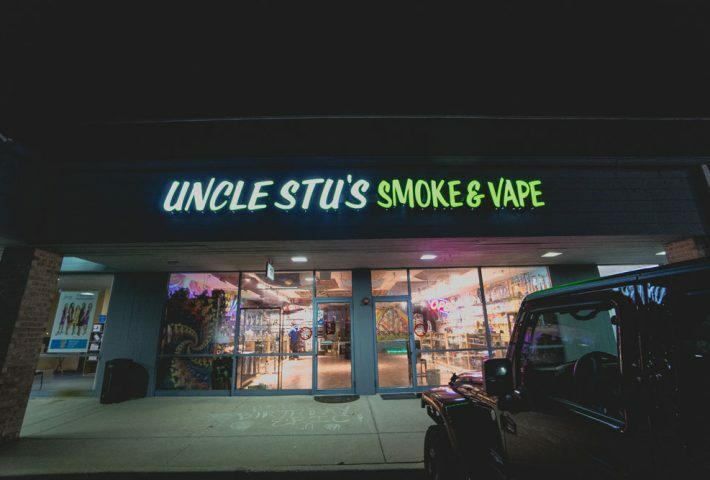 Uncle Stu’s is a group of smoke and vape shops located throughout Illinois. The first Uncle Stu was founded in 2014 to provide the best quality glass, tobacco, vaporizers, CBD and Kratom for customers through Illinois. But the idea and concept for Uncle Stu’s was created long before that. 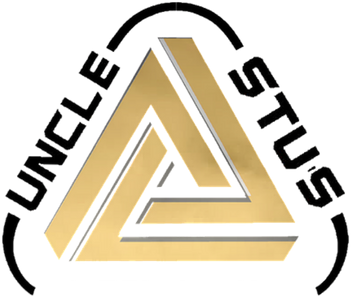 Uncle Stu’s was conceived back in 1990’s when the owner of Uncle Stu saw a huge demand and all the misinformation that was being distributed throughout the communities. The people who were opening these smoke shops, did not care for their customers. Customers and consumers were being deceived and manipulated by the workers and owners of these shops, just for monetary gain. There was no honesty within the community and the founders of Uncle Stu’s were extremely disappointed. Then after, the idea of Uncle Stu was born. The founders of Uncle Stu’s Smoke and Vape dedicated a lot of their life to sourcing and producing the best products available for tobacco, glass, pipes, vapes, mods, pod systems, CBD and Kratom. Every product that comes in and goes to any of our locations, is always vetted and tested to it’s maximum potential, being able to provide only the BEST products for all of our customers. After years of testing and understanding every aspect of every product is when Uncle Stu’s Smoke and Vape Shops were created. The first Uncle Stu’s Smoke Shop was is Carol Stream and still stands today! Not only is our Carol Stream location one of our biggest, but it’s also the true definition of Uncle Stu’s. It’s a true experience going to Uncle Stu’s in Carol Stream. Not only does the shop carry the best CBD, Kratom, Glass, Tobacco, Vapes, Vape Juices and Smoking Accessories, but the environment was perfected to make sure that your entire shopping experience is maximized and that you feel comfortable shopping and being there. After perfecting our Carol Stream location, we were able to replicate our concept to other areas. Uncle Stu’s Smoke and Vape Shops are now located in South Elgin, Lake Zurich, Romeoville and Algonquin, IL. Each shop carries the best mods, tanks, e liquids, pod systems, vaporizers, glass pipes, tobacco, hookah and smoking accessories. Not only do they have the best products, but they ensure that your shopping experience is comfortable and allows you to explore the shop without being judged or forced into buying something that isn’t necessary. We look forward to seeing you and having you become a part of our community and family. We ask that if you enjoyed this piece to like our pages on Facebook and Instagram. Awesome! I’m glad to have learned more about Uncle Stu’s.